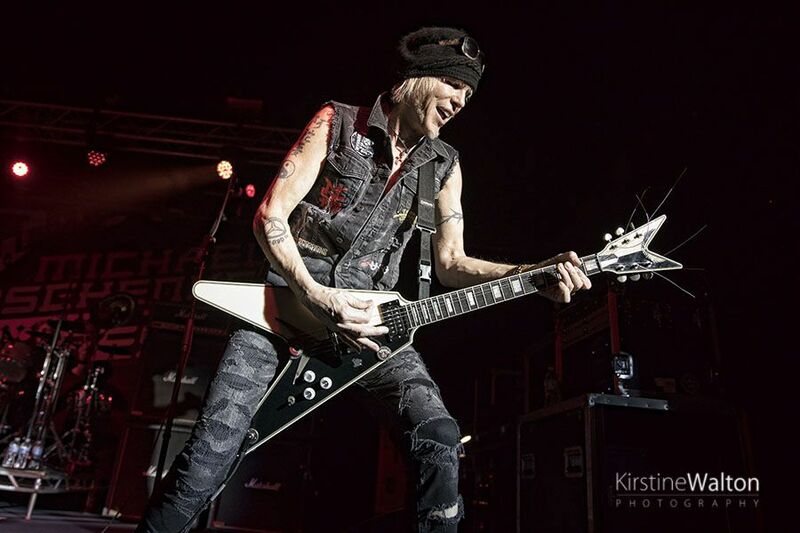 The many voices of MSG come together for Michael Schenker Fest at Concord Music Hall. 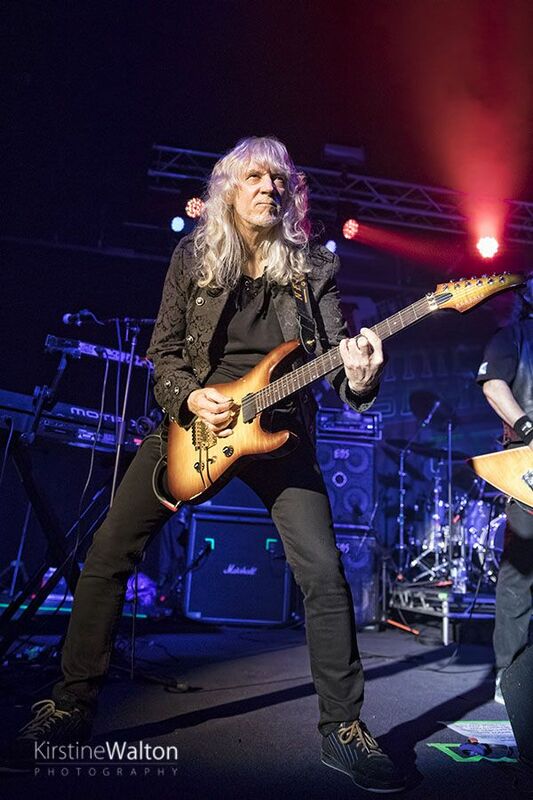 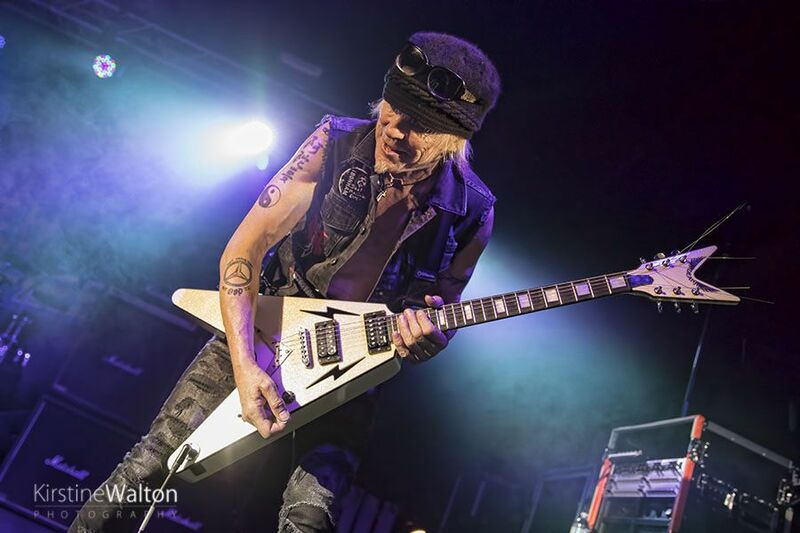 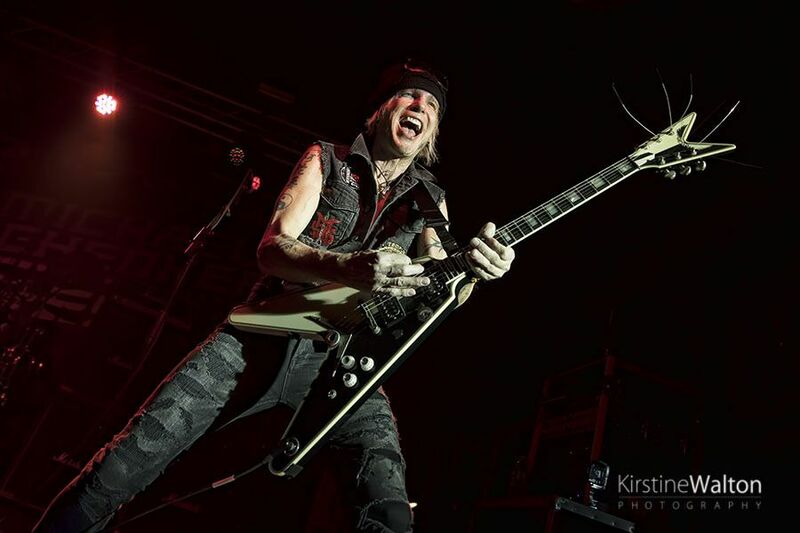 While the rest of Chicago was awash with green in celebration of St Patrick’s Day, those looking for a respite found solace in Concord Music Hall with Michael Schenker Fest. 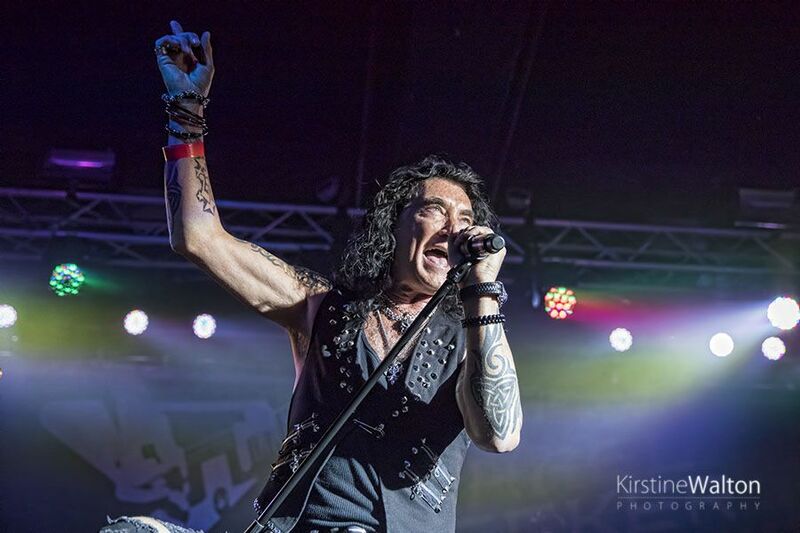 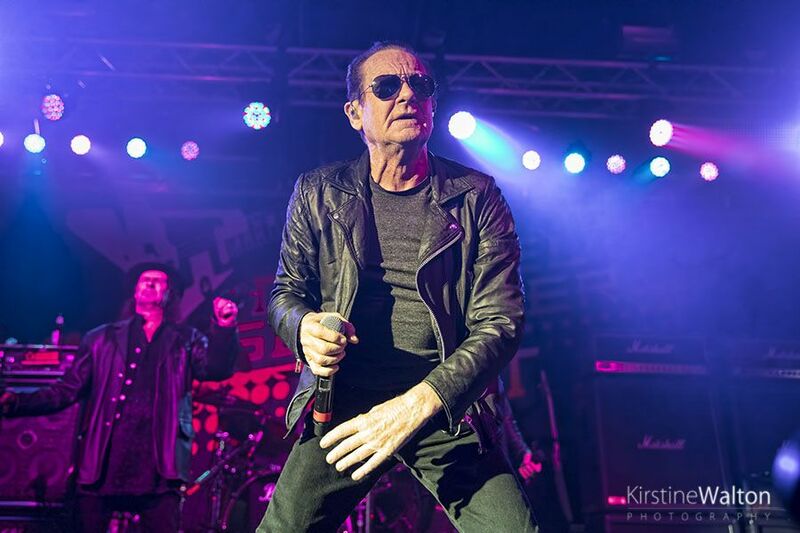 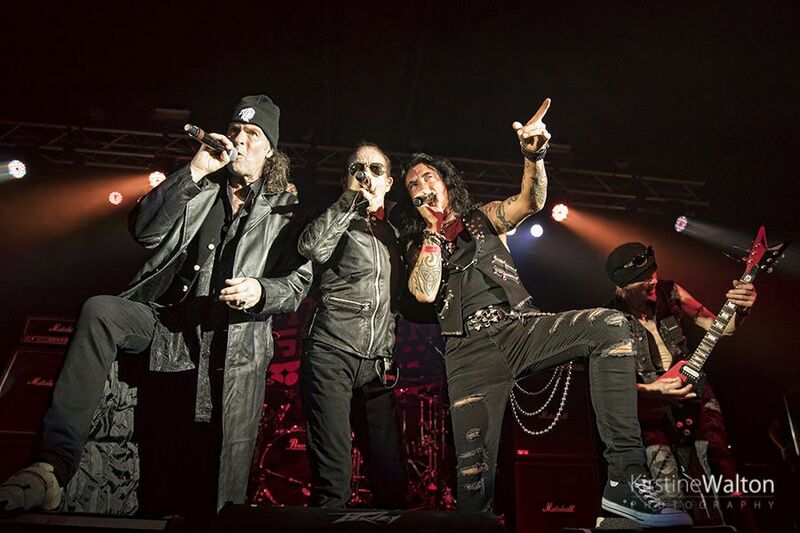 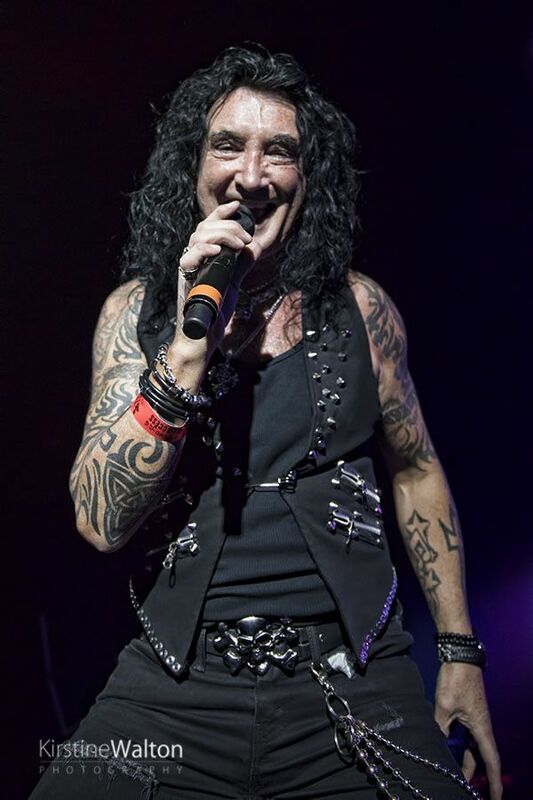 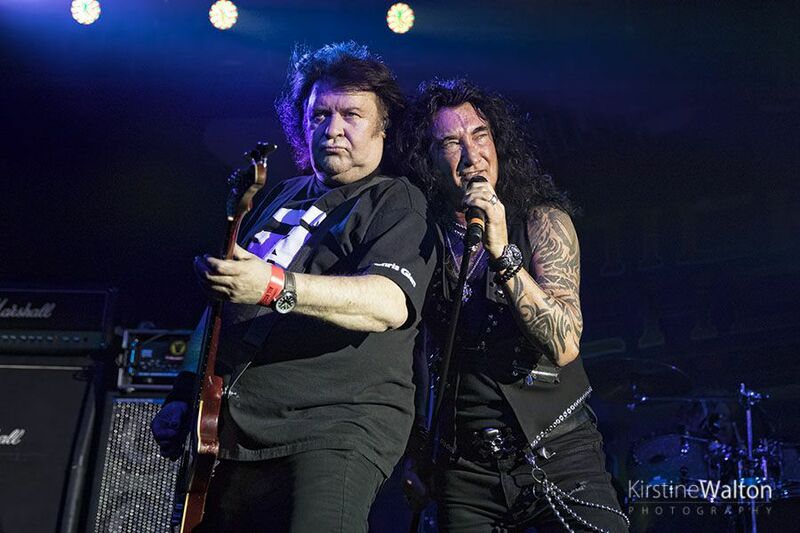 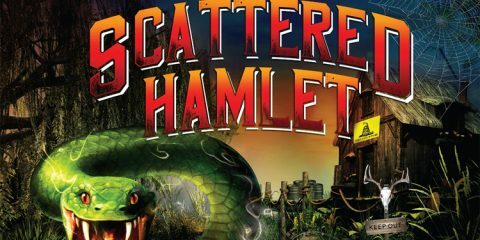 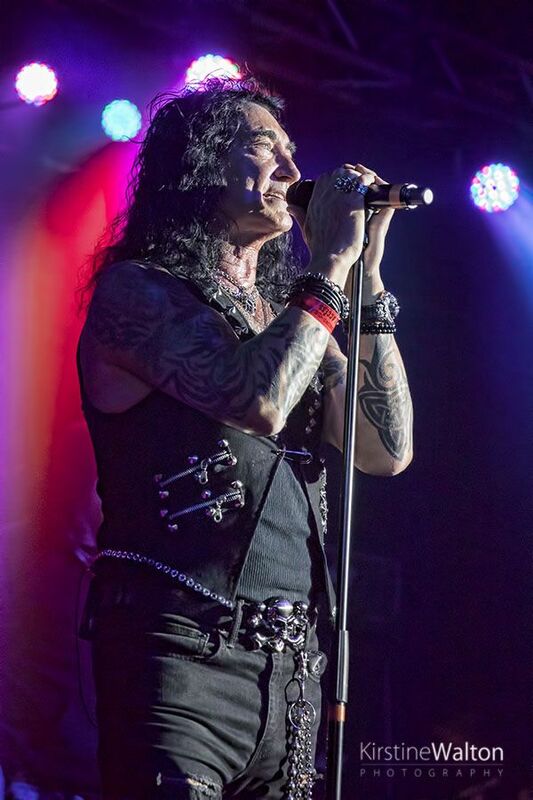 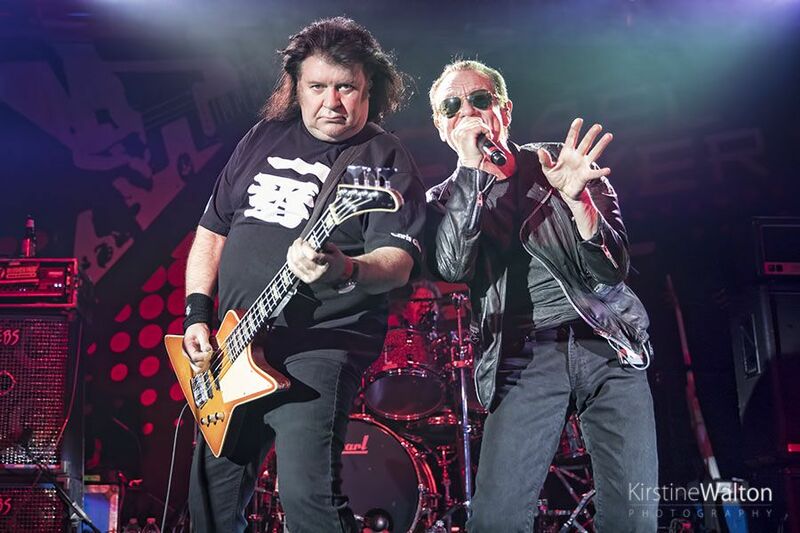 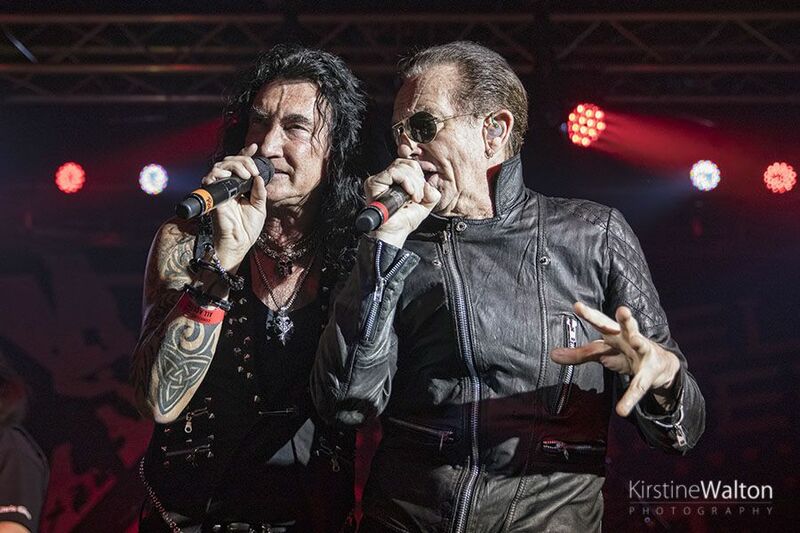 Bringing together the three vocalists of MSG – Gary Barden, Graham Bonnet, and Robin McAuley – along with Michael Schenker’s Temple of Rock singer – Doogie White – all on one stage. 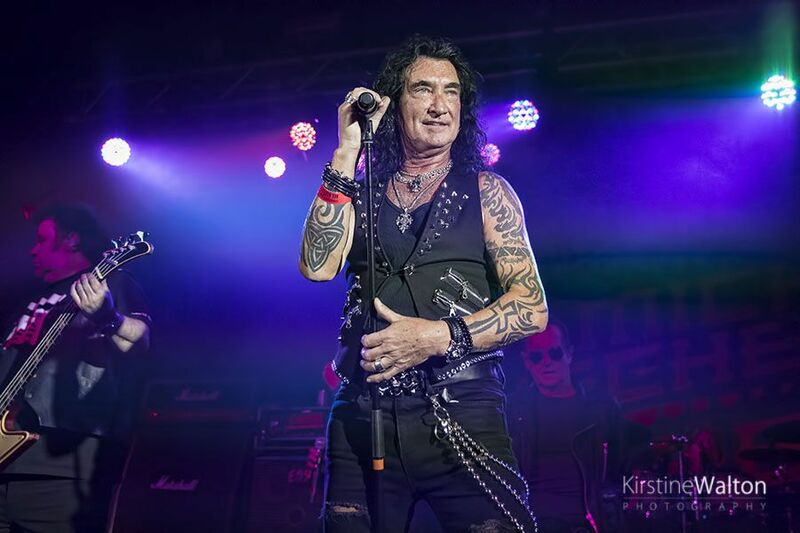 As AC/DC’s “Highway To Hell” blasted out of the speakers prior to the rockers taking to the stage, the excitement was clearly rising in the eager crowd. 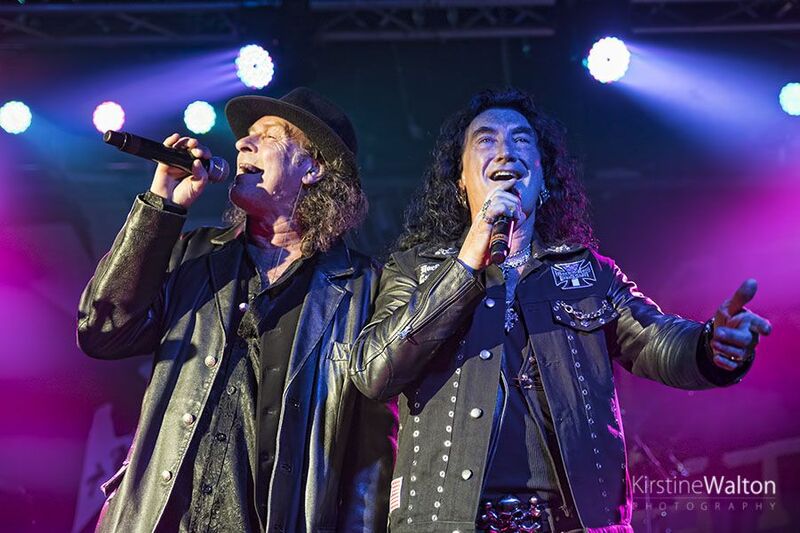 The singers took turns in fronting the show for the impressive 3-hour rock extravaganza, with intermittent collaborations throughout. 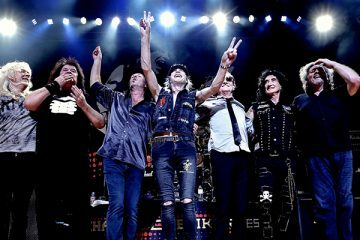 With such an extensive back catalog, it is no wonder the show lastest as long as it did as they covered songs from MSG, Scorpions, and UFO. 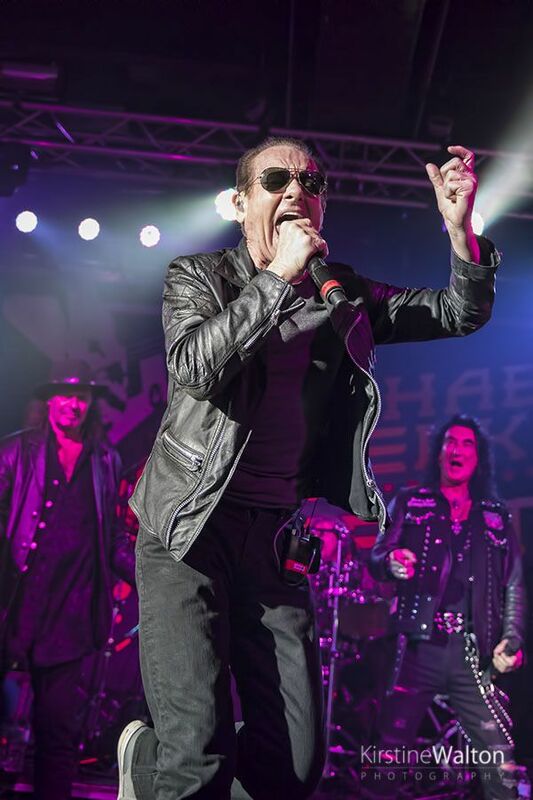 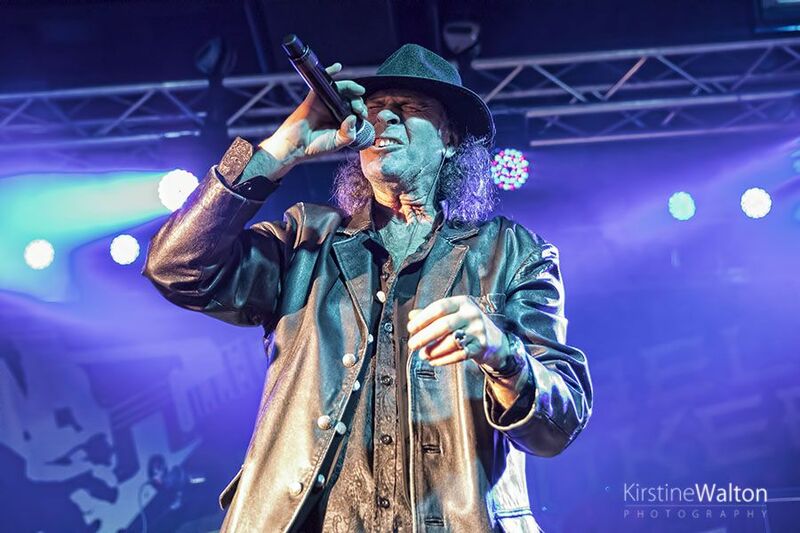 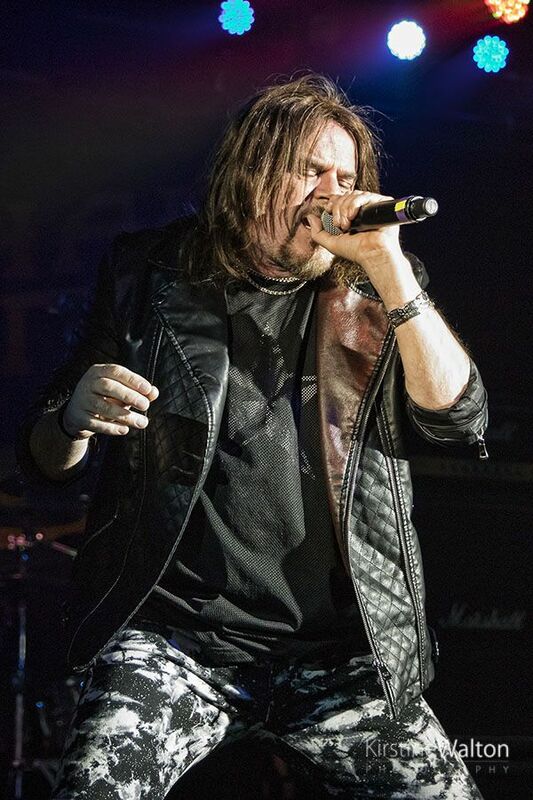 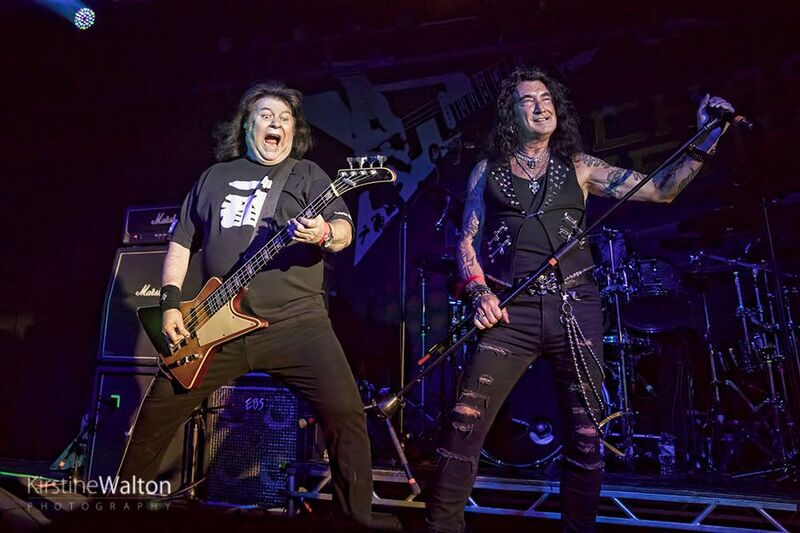 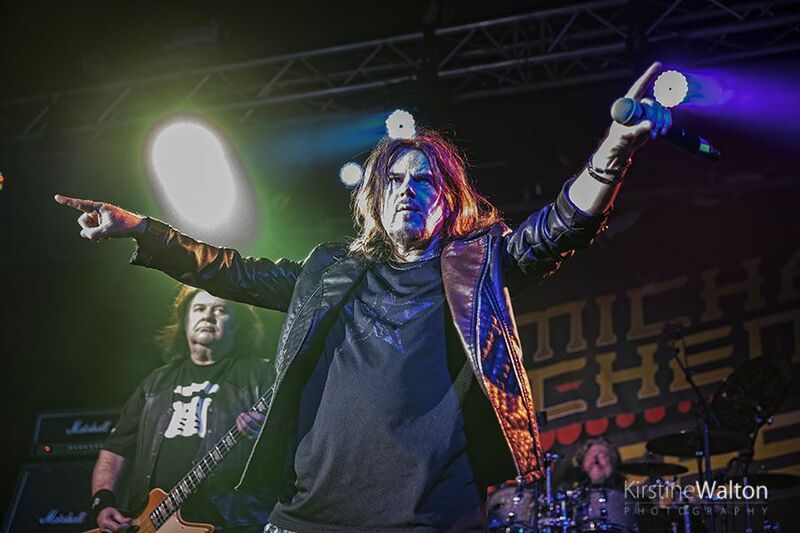 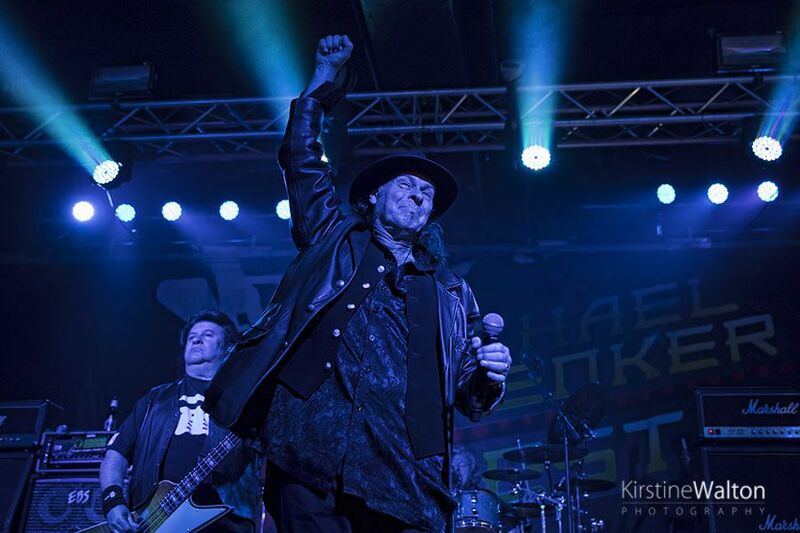 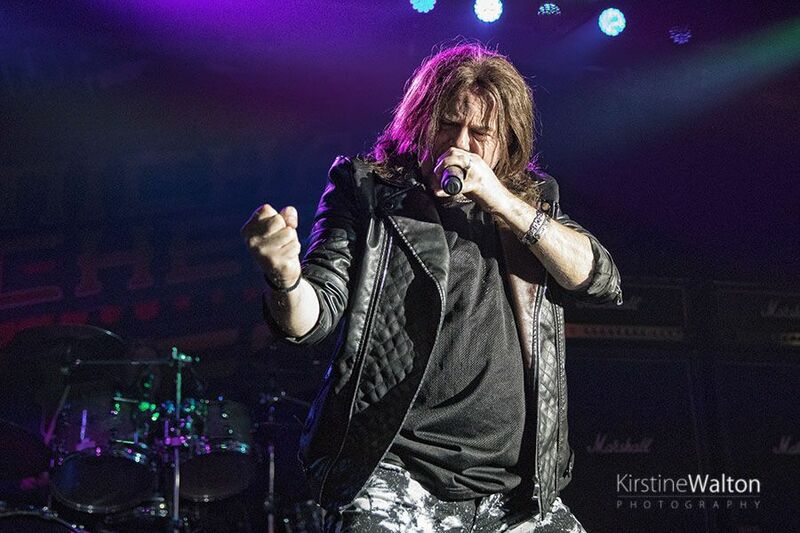 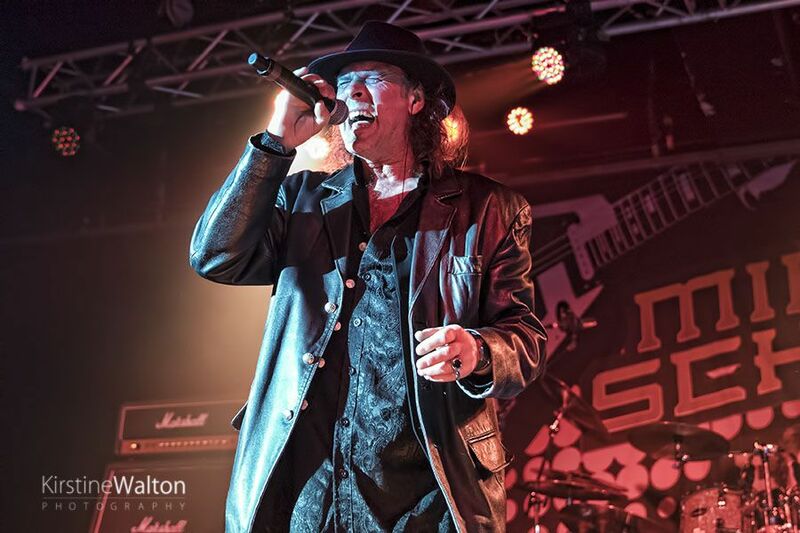 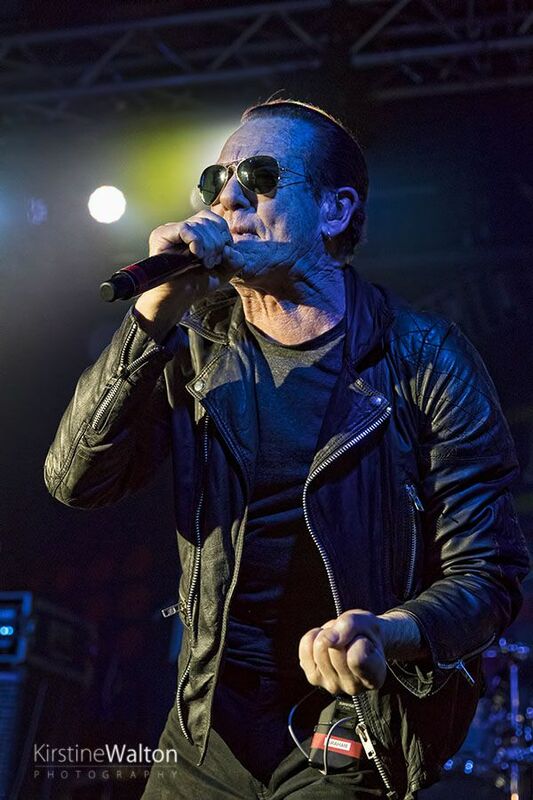 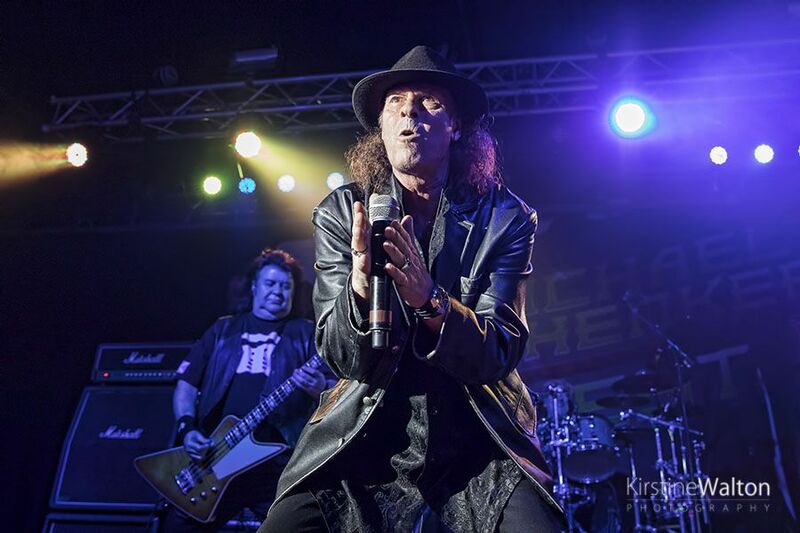 They also performed songs from the new album, Resurrection, which was released on March 2 under the guise of Michael Schenker Fest and features all four of the powerhouse vocalists. 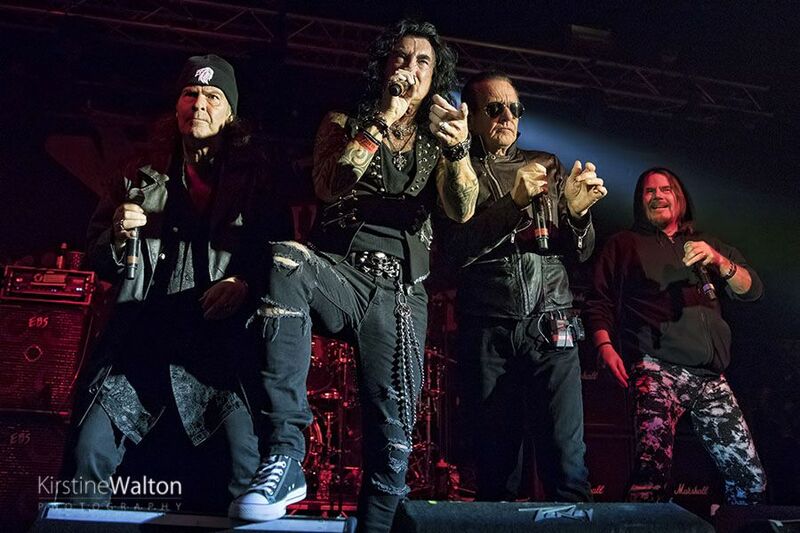 What better way to celebrate the night’s line-up then performing “Warrior” from the new album, bringing together all four singers to perform on one song. 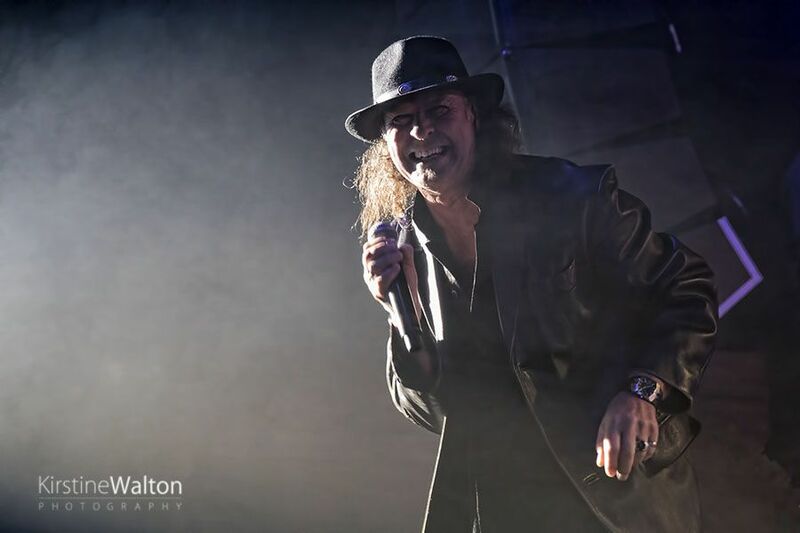 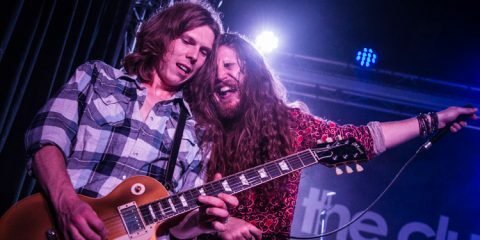 Each time one of the singers took to the stage, it felt like a whole new show which kept the energy and excitement bubbling along throughout the lengthy set. 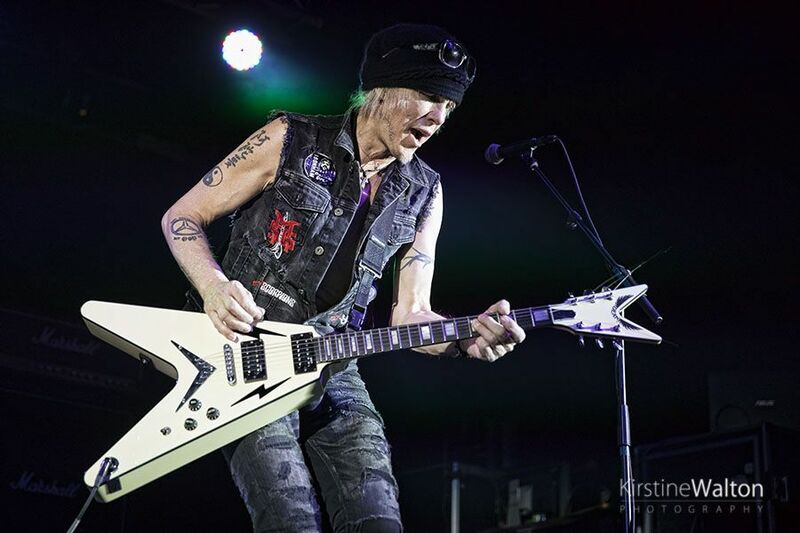 All of this, however, did not for one minute take away from the man himself, guitarist extraordinaire, Michael Schenker. 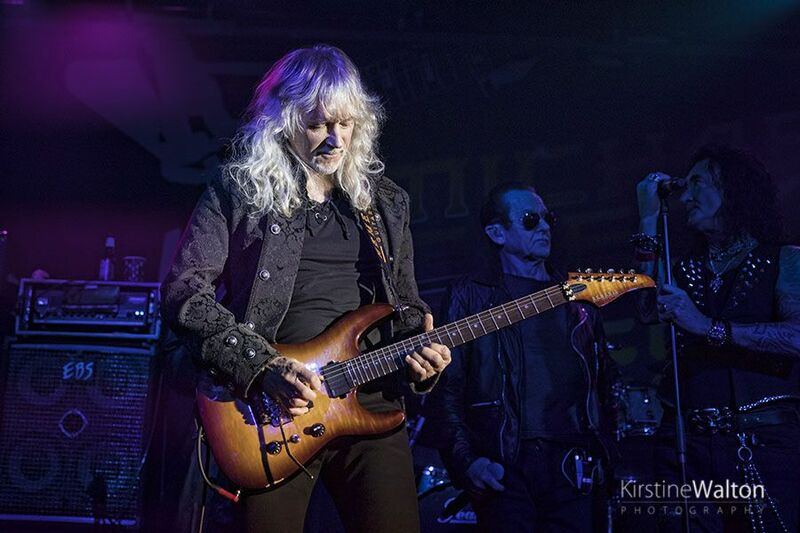 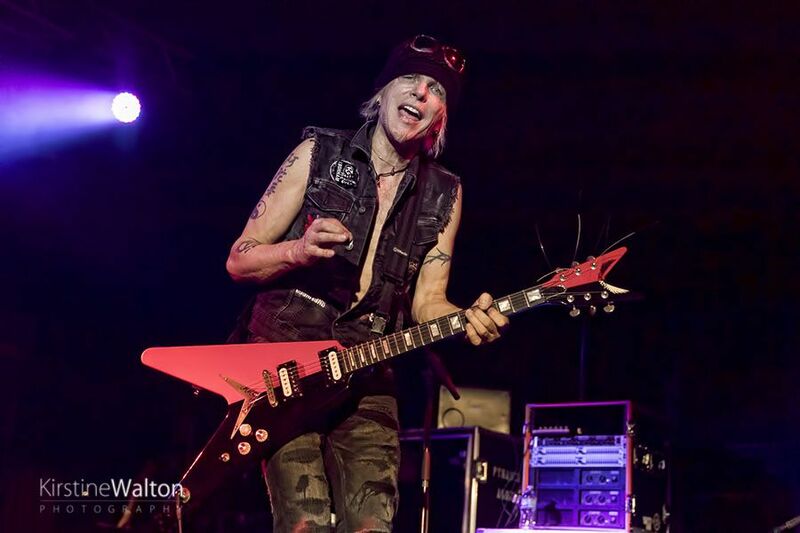 Looking like he was loving every minute of being on stage with his comrades, Schenker once again made his intricate style look so effortless. 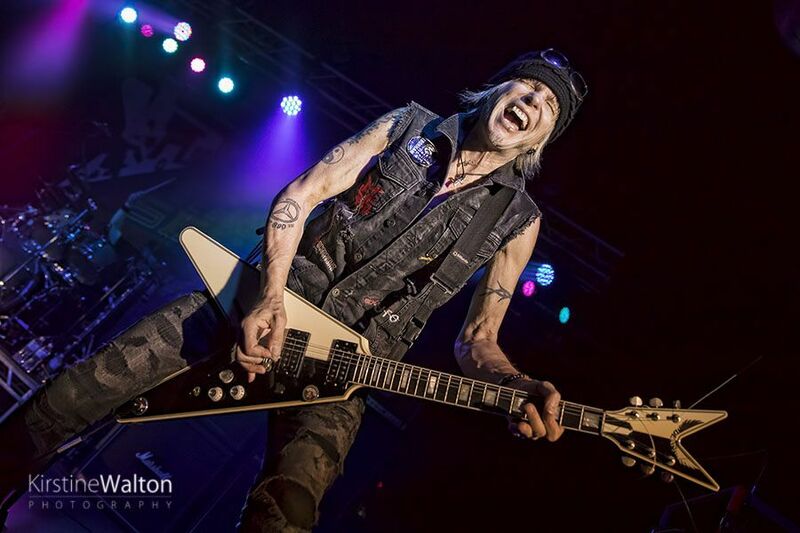 The last time Schenker was in town was at this very venue, just short of three years ago. 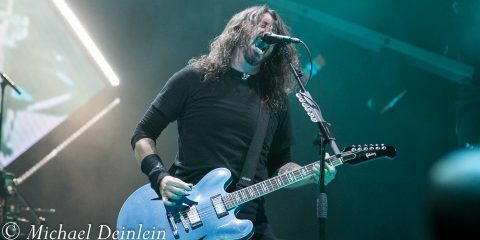 Showing he is as popular here as ever, this show was sold-out with barely any space to be seen in the packed out Music Hall. 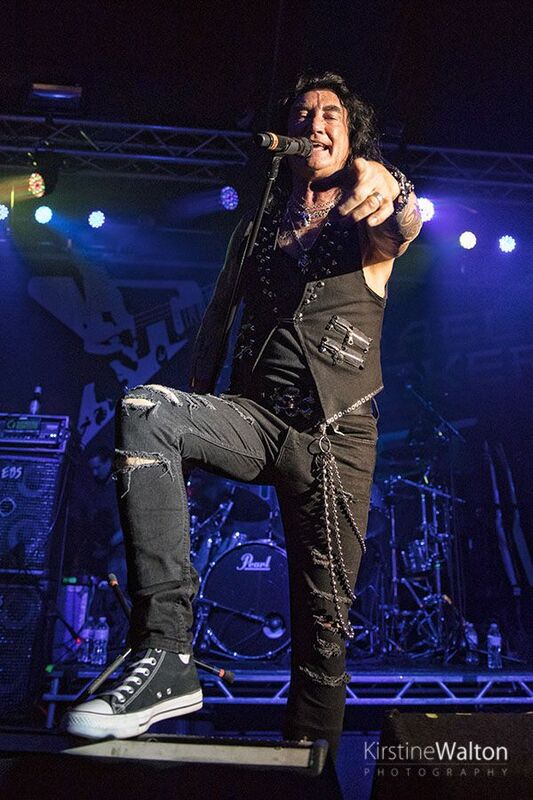 This is a show that was worth the wait and certainly gave the fans exactly what they had been waiting for. 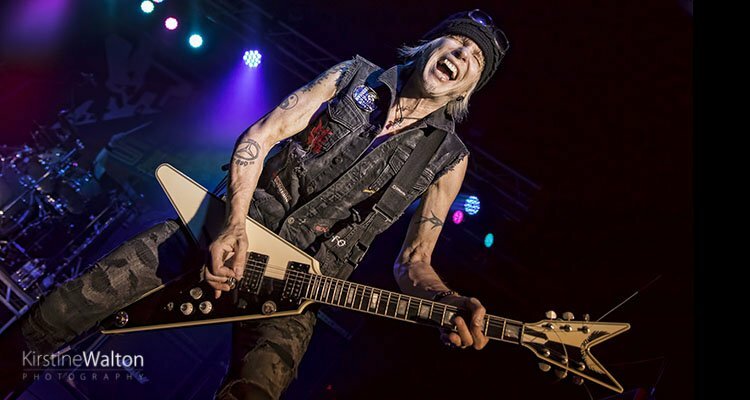 It is a must-see for any Schenker fan. 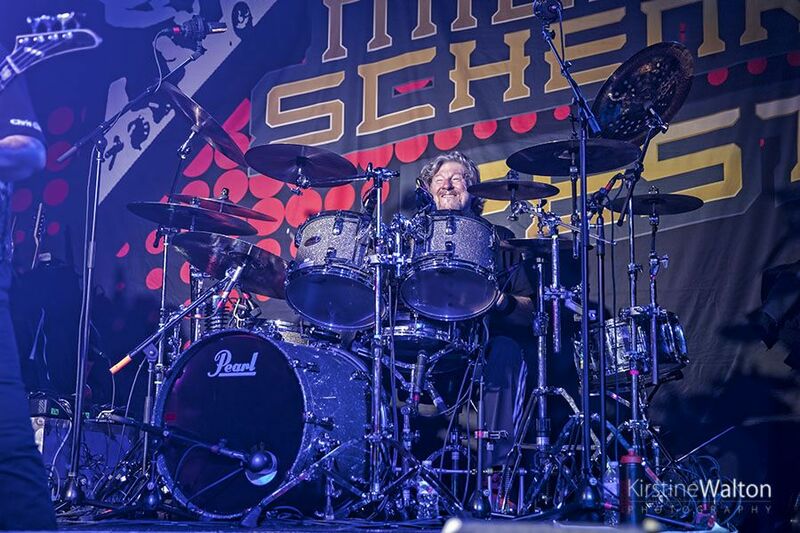 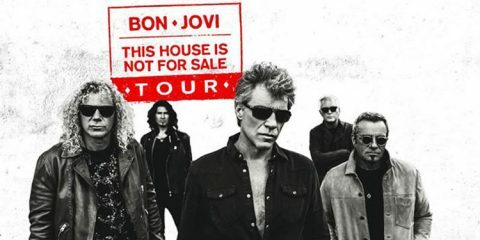 The tour still has a few weeks left, so check here for upcoming dates.